DEFEND YOUR BODY AGAINST TOXINS: Experience more energy, better sleep and renewed vitality with this popular combination of best-selling detox supplements. DETOXIFY WITH ZEOLITE: Pure Body and Pure Body Extra Strength provide activated liquid zeolite to cleanse your body and digestive system of toxins and heavy metals. NATURAL FULL BODY DETOX: Give your body the gift of well-being with the Detox Super Pack to help remove toxins, bolster your immunity and support optimal cellular health. This super pack defends your body against toxins, so you can experience more energy, better sleep and renewed vitality. Together 3 detoxifiers help remove toxins from the body, bolster your immune system and support optimal cellular health. Concerned about the rising levels of toxins in our lives? You're right. We’re surrounded by chronic chemical exposure and many of them are toxic over time. 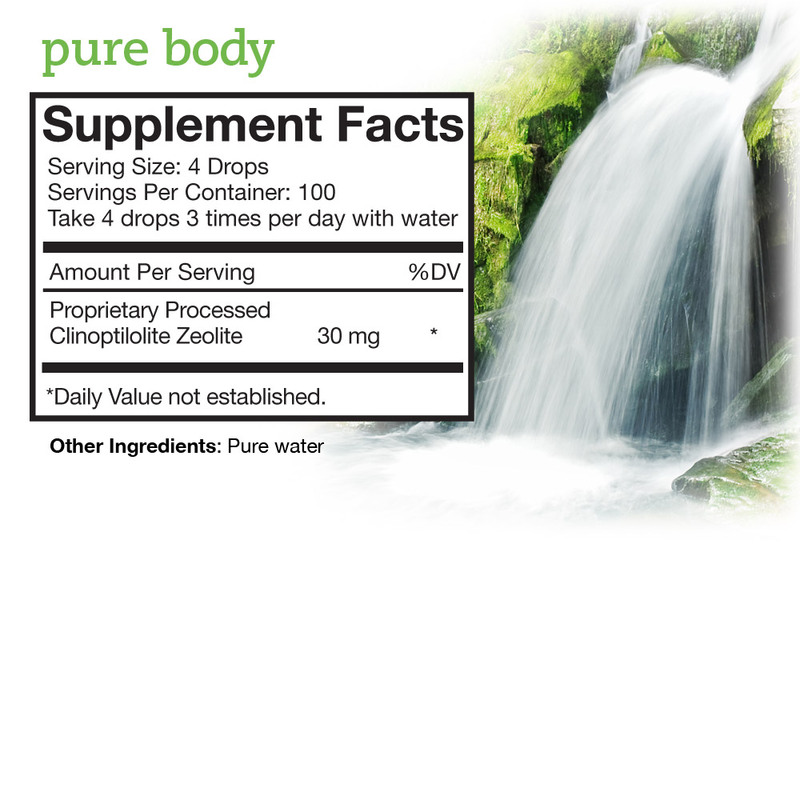 Pure Body is a liquid suspension of cleansed zeolite, sized for a body and digestive detox. Take 4 drops 3 times per day. 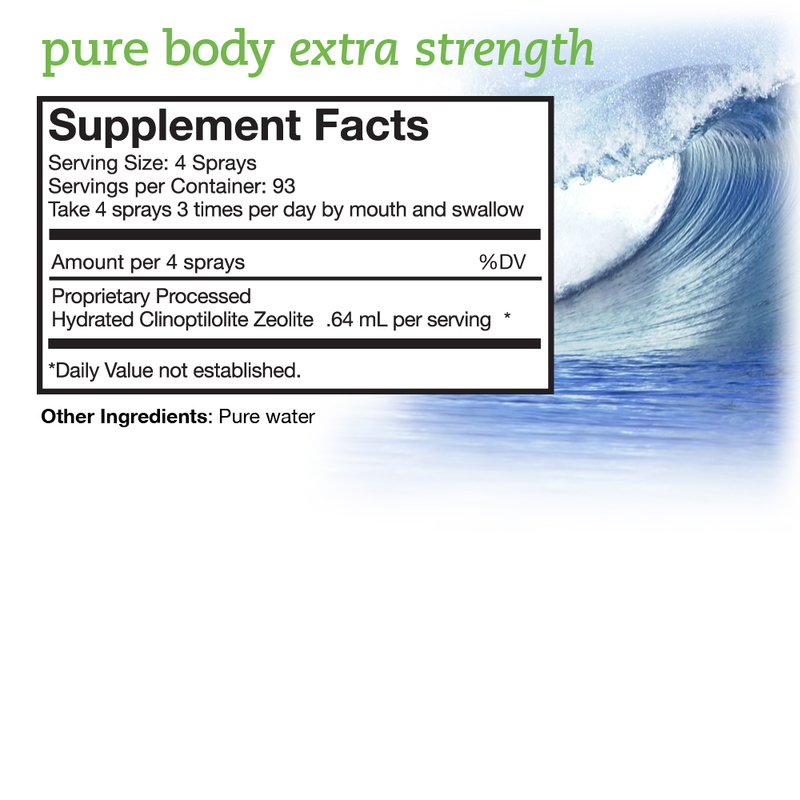 Pure Body Extra Strength uses breakthrough technologies to create the world’s first hydrated zeolite. While Pure Body provides a digestive and body detox, Pure Body Extra Strength reaches to a cellular level, where most toxins hide in the body. It's nanometer-size zeolite means fast acting and effective detox. Just 4 sprays 3 times a day. Greens can supercharge your detoxification. 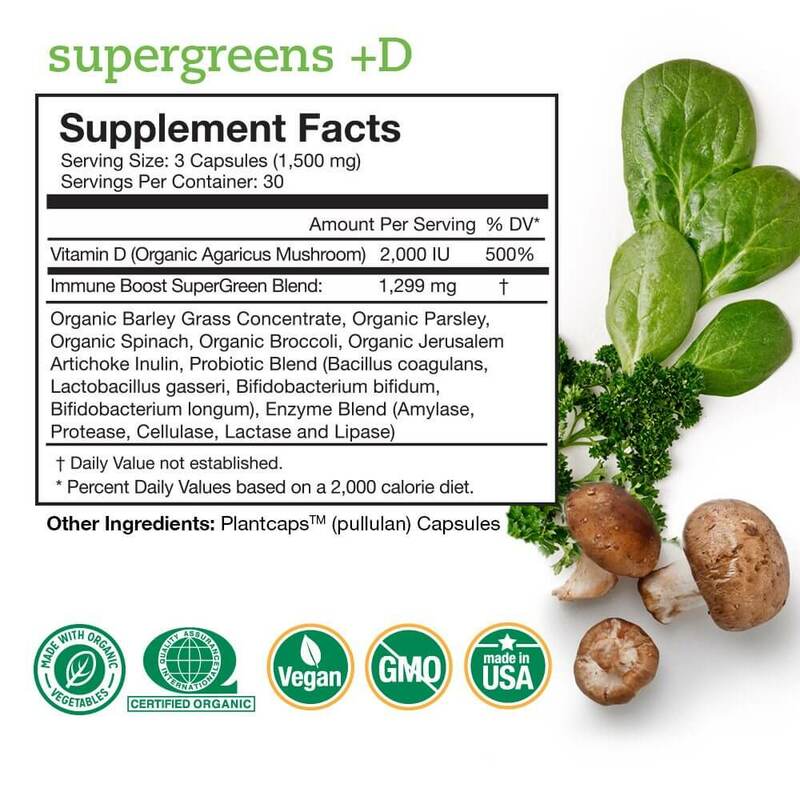 Supergreens +D also has plant-based enzymes for nutrient-absorption, 2,000 IUs of essential vitamin D from immune-supportive organic mushrooms, AND 5 billion probiotics for a healthy gut microbiome. The Detox Super Pack includes (1) Pure Body, (1) Pure Body Extra Strength and (1) Supergreens +D for a supercharged detox, with extra savings.